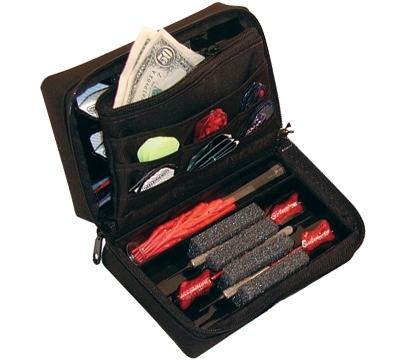 This dart case is deal for couples! 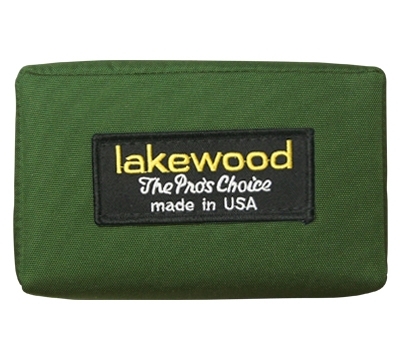 Holds 2 sets of darts, 1 on each side. Includes 2 tubes for tips and shafts. Dimensions: 7.25" x 4.5" x 3"